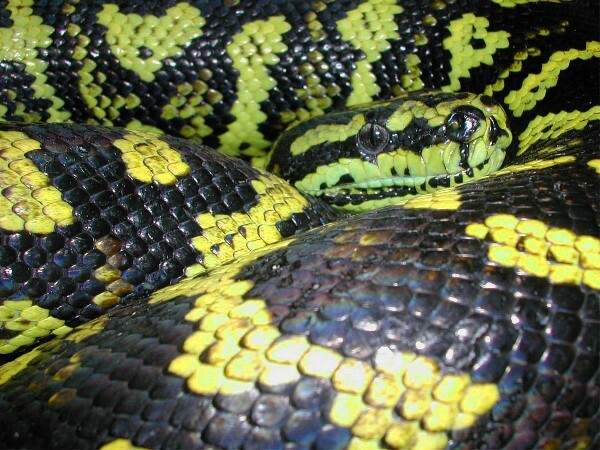 Herp Photo of the Day: Carpet Python! It's our herp photo of the day, uploaded by kingsnake.com user dennisr! 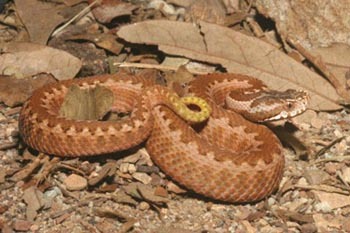 Herp Photo of the Day: Orlov's Viper! It's our herp photo of the day, uploaded by kingsnake.com user Oxyrhopus! 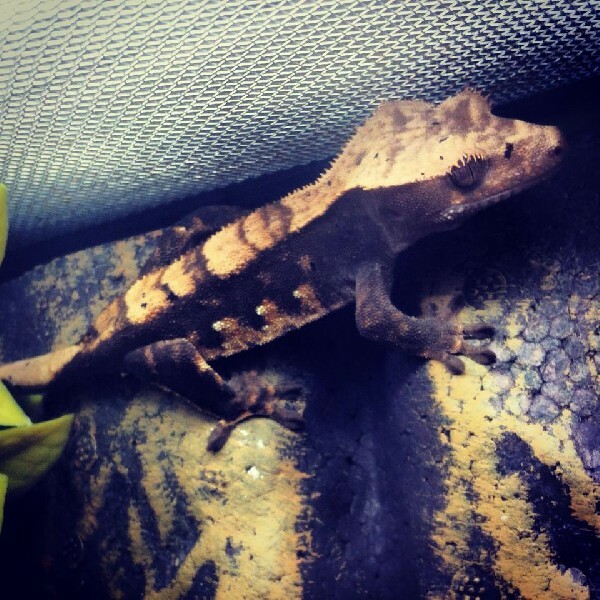 Herp Photo of the Day: Crested Gecko! It's our herp photo of the day, uploaded by kingsnake.com user Madisyn74! 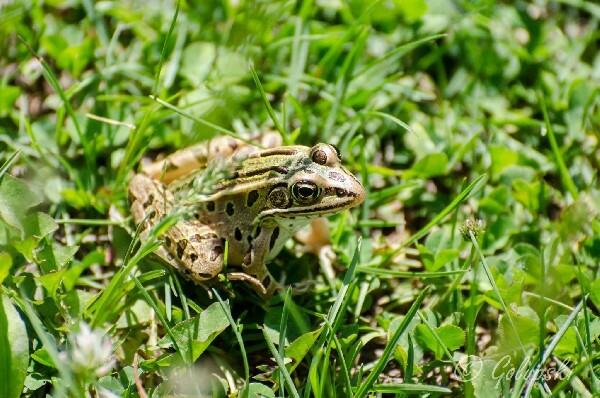 Herp Photo of the Day: Leopard Frog! It's our herp photo of the day, uploaded by kingsnake.com user PH FasDog! 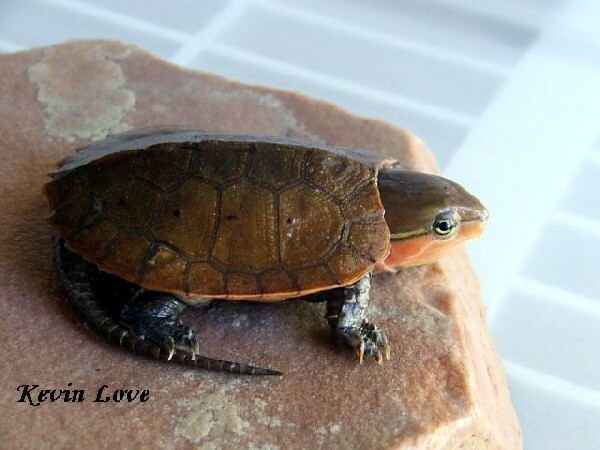 Herp Photo of the Day: Big-Headed Turtle! 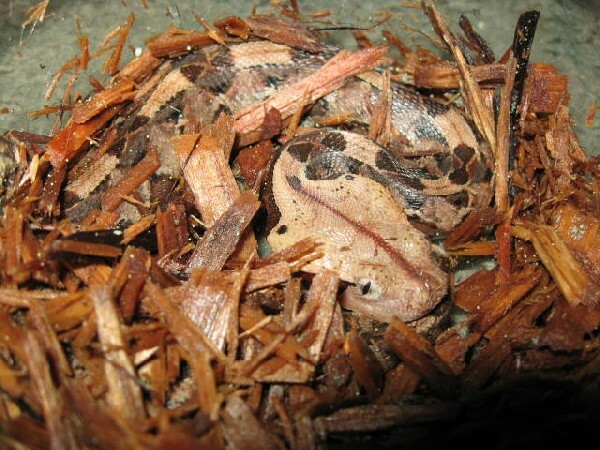 Herp Photo of the Day: Gaboon Viper! 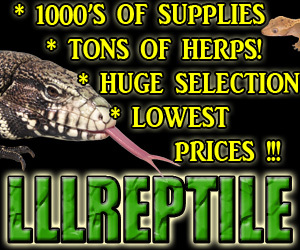 It's our herp photo of the day, uploaded by kingsnake.com user MissBallLover!